Anonymous, 15 Apr 2016Hello please tell me how to increase internal storage memory...phone storage memory is 12 GB f... morebro if possible go to service center ask them to update your mobile with kitkat beta version that has 4gb for internal apps and 9gb for your use !! 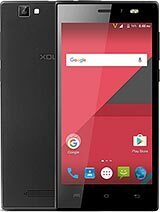 hardware of Xolo is not good some user of this brand are too lucky. As per opinion and advice do not go for this brand /company product. My Q3000 is hanging. Had it for a year now. Kees telling me system not responding i say ok, nothing, i say wait still nothing. Am out of communication now and don't know any other option. Please help. Anoop Kumar , 22 Feb 2016Hello Everyone, I m using this phone since January, 2013. 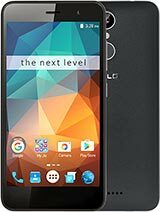 This is superb phone. Till now no ... morethe phone was launched in December of the year you described. Then how can you say that you have used it eleven months prior to its release. My phone camera is not working . It was showing a message that "can't connect to the camera". Is there any solution for this. 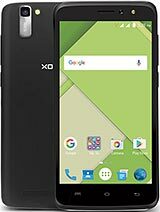 is their any upgrade for xolo q3000 to lollipop version? Abhijeet, 26 Nov 2015My Xolo q3000 suddenly stopped charging and its very costly to get this repaired. The Service ... moreMy phone has stopped getting charged. It suddenly showits battery from 70-80% to 7-8 %?? Could u ple let me know how to increase an application storage ????? i can not install more than 5 apps .if i install i m getting error like " internal storage running out " . can u ple help me on this ???? 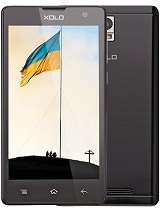 I m using this phone since January, 2013. 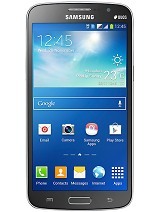 This is superb phone. Till now no problem. Ultimate battery backup. Superb performance. And i have changed its storage for applications from 1GB to 5GB, So that its full feature phone for me now. Smooth, Stylish, well designed, high definition. Best feature is its selfie camera. Best camera i have seen. 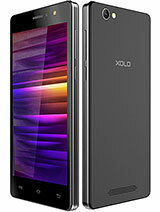 I am using Xolo Q 3000 phone from 2 years. Now suddenly its internal memory is decreased fro m 16 GB to 10 GB. i don't no why. pls advice any body to solve this probelm. i am using for 2 years. now bluetooth is not working as it not able to search devices. 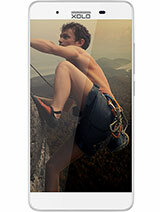 the internal storage 16 GB it mentions only 2 GB available for the installation of applications.